If you need a hard trap Migos beat for your next mixtape or single release than you have come to the right place. 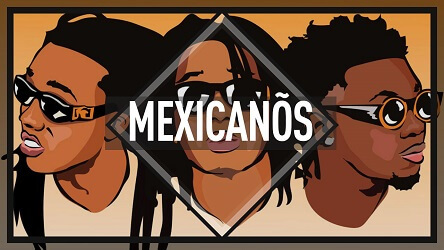 “Mexicanos” combines trap music with mexican guitar riffs. Perfect for plug talk and other trap related lyrics. Obviously, we have a lot more beats for sale. Want to browse all our beats? 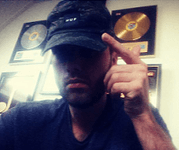 https://omnibeats.com. If you are looking for more Migos type beats you can find those here. Want more Migos type beats? For more hard trap instrumentals you can check out our Youtube channel. If you want to hear more Kevin Gates type beats like this you can also check out the trap instrumentals in our Trap Beats playlist . In addition, we upload new beats all the time. If you do not want to miss out on the next hard trap instrumental, Subscribe to our Youtube channel. In you want to make an inquiry regarding this Migos type beat download exclusive rights or have a general question regarding our instrumentals, please use the same email adress. More Migos type beats for download are coming in the near future. Thank you for having us, and see you soon!